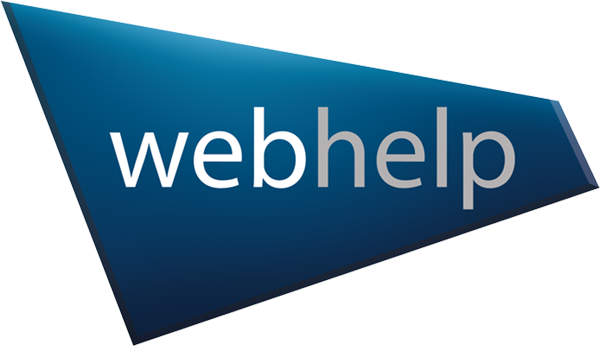 Webhelp is a leading developer of technology and service offerings that enable it to provide online communication solutions to businesses and their customers. Its internally developed ARENA technology offers real-time, person-to-person interaction capabilities as well as a broad set of customer communication and management applications to corporate clients including Microsoft, Norelco and America Online. The platform supports the Webhelp suite of licensed or outsourced online customer support solutions including Web-based chat, e-mail management, self-service and customer support delivered through wireless devices.